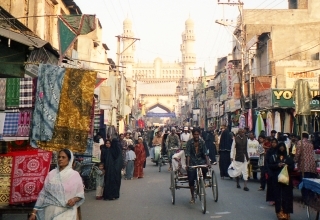 India is one of the most culturally diverse countries in the world. Right from the northern tip of Kashmir to the southern tip of Kanyakumari – the different cultures add their own touch to celebrations for special occasions, and this is apparent during most major festivals. Diwali – the festival of lights – is no different. Certain aspects of Diwali are common throughout the country. 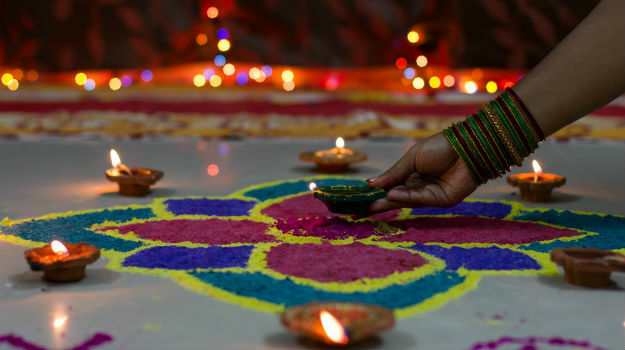 Diwali is a festival that brings together different communities to celebrate together. It is a time where families and friends come together to celebrate, share food, sweets and gifts and enjoy bursting firecrackers. People light up their houses and communities with lamps and candles. But other practices are unique to specific parts of the country. Below are some ways that different states put their own spin on celebrating Diwali. 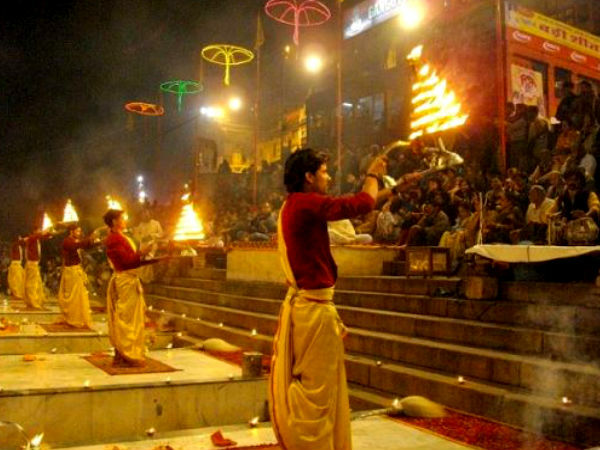 Diwali is celebrated whole-heartedly in North India, which is known for its people’s enthusiastic celebrations. Festivities in the northern parts of the country include a fair bit of gambling, since the festival is considered to be auspicious and to bring monetary benefits. Although Diwali is a Hindu festival, many Sikhs celebrate by lighting up their houses. Their places of worship, the gurdwaras, are also lit up on the night of Diwali. In South India, Diwali is celebrated with much aplomb. People clean their homes and decorate them with beautiful patterns on kolam, which is similar to rangoli used in North India. Tamil Nadu has the unique tradition of Thalai Deepavali, where newly married couples spend their first Diwali in the bride’s parental house. The couple seeks blessing from their elders, visits the temple together. They also light the first firecrackers of the night. The couple is also showered with gifts and blessings, and treated to food and sweets. 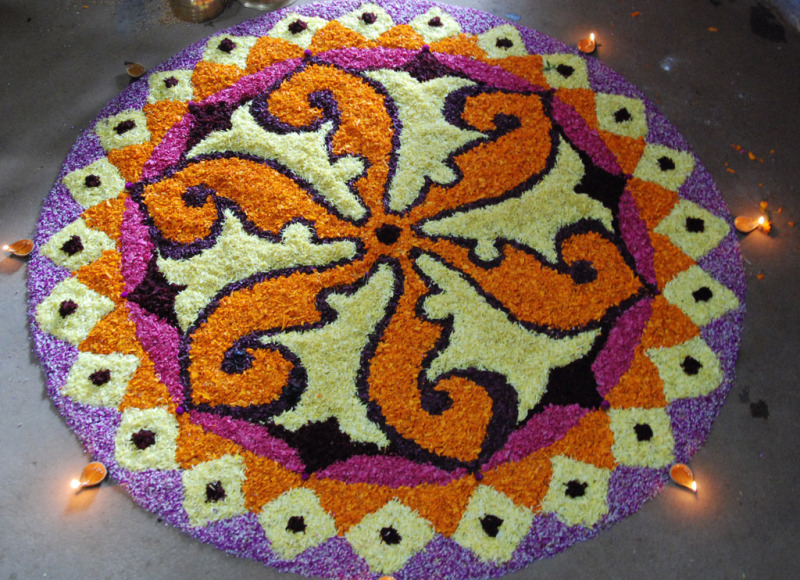 In Karnataka, the first and third days of Diwali are of particular significance. The first day, Ashwija Krishna Chaturdashi, celebrates the demise of the demon Narakasura. After Lord Ram killed the demon, he washed the blood off himself by taking a bath in oil. In honor of this, people take part in an oil bath on this day. The third day is Bali Padyami, and is celebrated by women of the household making elaborate patterns around the house with rangoli. In Maharashtra, Diwali celebrations go on for 4 days. On the first day, Vasubaras, prayers are made to the cow and her calf, signifying the love between a mother and her baby. The second day, Dhanteras, is an auspicious day for financial deeds. Businessmen worship the Goddess Lakshmi and open new account books on this day, praying for financial success.The third day, Narakchaturdashi, is marked by waking up before sunrise and bathing in oil and turmeric. This is followed by a feast consisting of traditional fare – sweets such as ‘karanji’ and savory snacks such as ‘chakri’ are enjoyed by one and all. The fourth day is Lakshmi Pujan, the night of the new moon. Lamps, candles and lights are lit up to overcome the darkness of the night. People offer prayers to the Goddess Lakshmi, and worship wealth-signifying goods like jewellery and currency. New clothes are purchased for Lakshmi Pujan and worn while celebrating with loved ones. 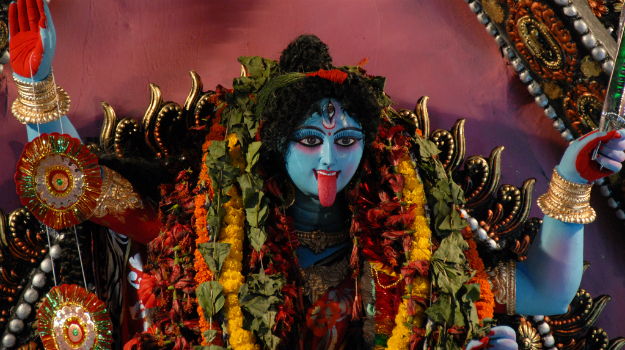 In West Bengal, the Hindu Goddess Kali is worshiped on the day that most other states perform Lakshmi puja. 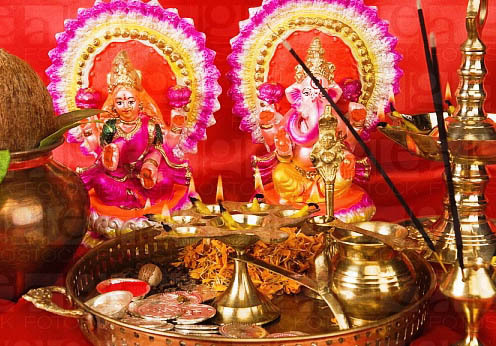 Rituals include Tantric rites, mantras and offering flowers, sweets, rice and meat to the Goddess. As you can see, there is a wide variety in cultural celebrations for the occasion of Diwali in our country. So, why not explore a new culture this festive season and make a trip out of it with Zoomcar? Whether you are interested in observing new rituals, spending time with family in a different city, or being amazed by the visual aesthetic of a city completely lit up, make this Diwali special by exploring a different side of the festival. Previous article India is at an inflection point for cycle-sharing startups!